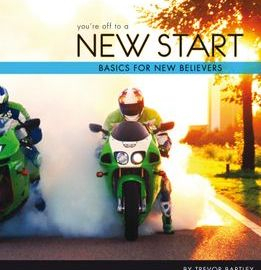 This book has been put together with the intention that it would be handed out to new believers, on page 49 there is a commitment card to be filled out and given to the follow up team in your ministry, this way the new convert would be offered a new believers program. By giving the new convert this booklet you are leaving them with some information on what I consider to be required basic knowledge. 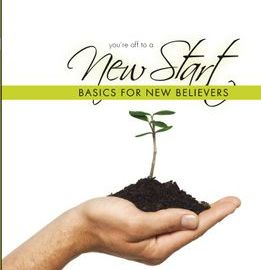 Most new believers would not have a Bible. For this reason I have written the scriptures out in full, and I have not simply put a scripture and a verse for the reader to look up, so as a new believer you can go away with a portion of scripture and some information on important topics that at the time of salvation would more than likely not be covered. On page 45 there is also a place for your ministry to supply its contact information. If you buy more than ten we offer a discount, just email us your request.